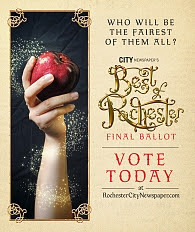 Chic & Green has made it to the Final Ballot of the BEST OF ROCHESTER from City Newspaper! Thanks to everyone's votes in the primary round, we made it into the finals. Today at 5pm is the deadline to get votes in. 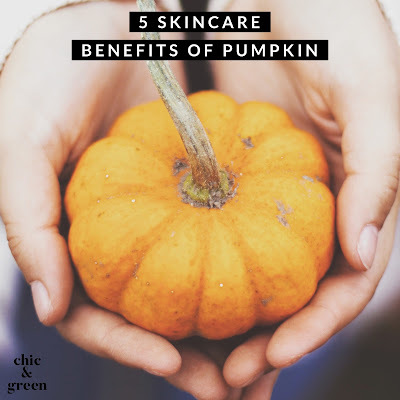 I would really appreciate your votes! Competition is strong this year. My competitors are a popular pizza review blog with a loyal following, a music blog, and two political blogs--one of which advertises on television. 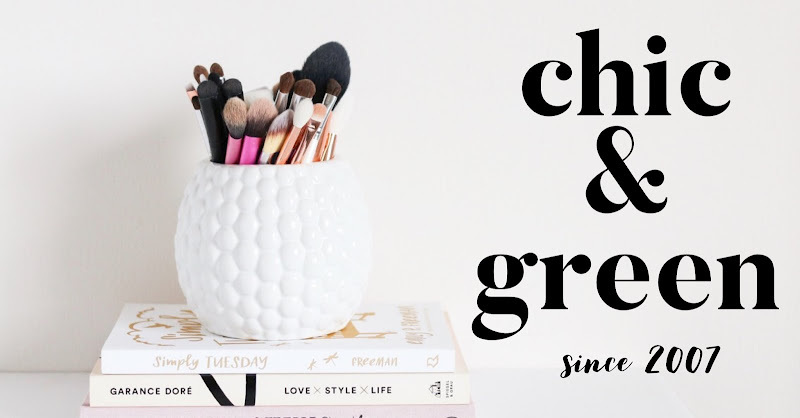 I would love for you to please vote for C & G. I'd be thrilled to be chosen as the best blog in the area! The blog category can be found at #62. Thanks so much. As always, thank you for reading C & G over the past 4 and a half years. I appreciate it!